It was a pleasure to talk about my fandom, being an author, and engineering in DK Books Fast Facts interview. If I could work with anyone, I’d love to be part of the story team for an animated show like The Clone Wars or Star Wars Rebels. I am an accomplished fiction writer, too, so getting a shot at a YA novel set in those story eras would be my second pick. Then I could collaborate with Dave Filoni and Jen Heddle from Lucasfilm, two people I admire. 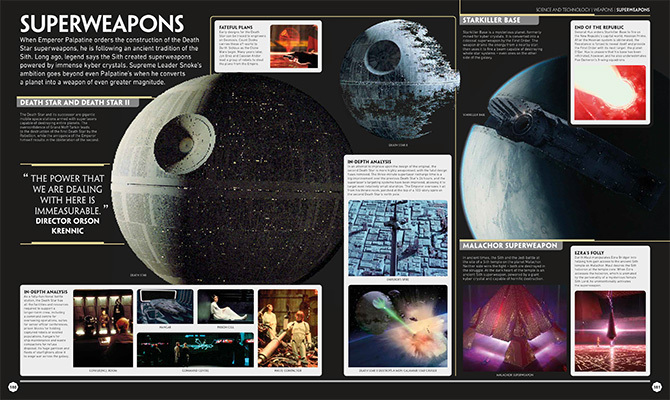 Read on for more insights into the book, including some fantastic preview pages. 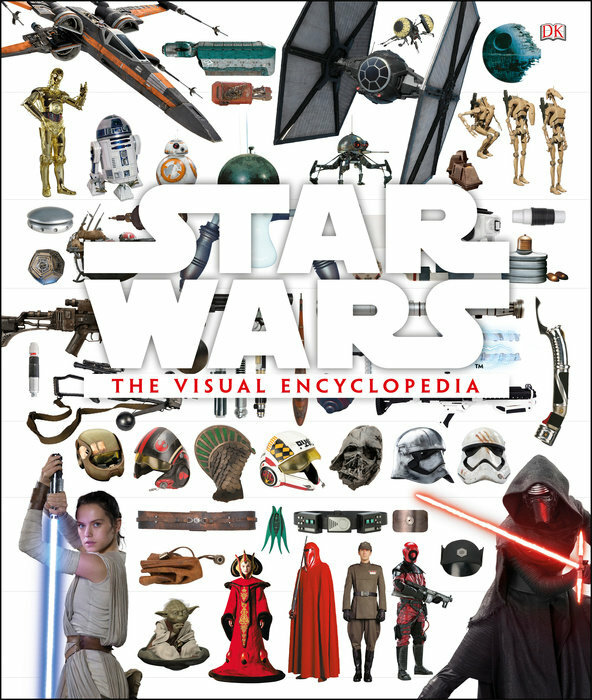 Star Wars Visual Encyclopedia is out now in the United Kingdom and has been available in all major book retailers in the United States.